The Tan-awan View is somewhere in Loon Bohol. There you can see some of the islets of Bohol. 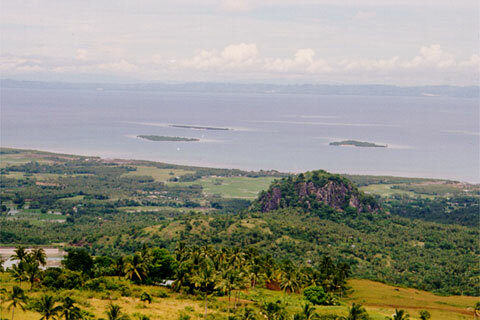 A breathtaking and inspiring view of Bohol.